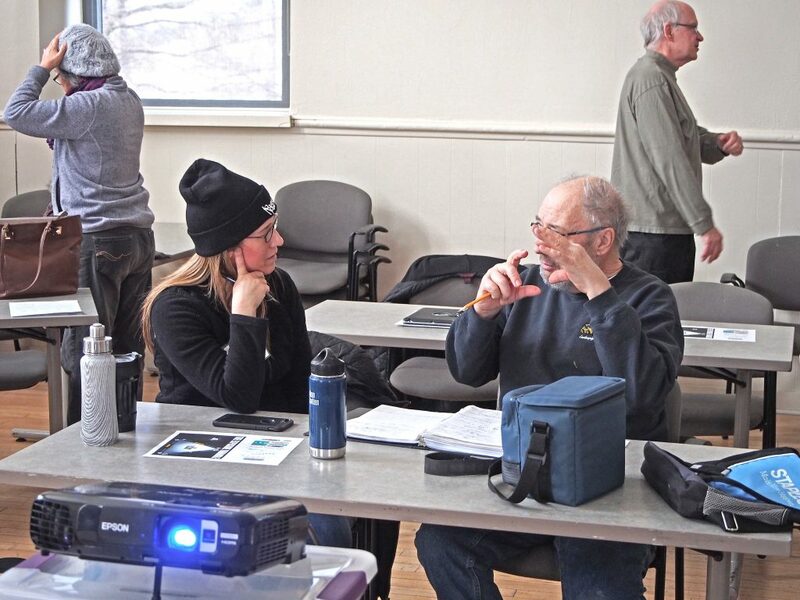 By using many example images and facilitated discussions, this workshop introduced the basic elements and principles of photographic composition, its terminology and guidelines. The afternoon facilitated outing provided participants with the opportunity to try out their new skills. This basic information will allow participants to further investigate, apply and experiment with compositional techniques on their own.